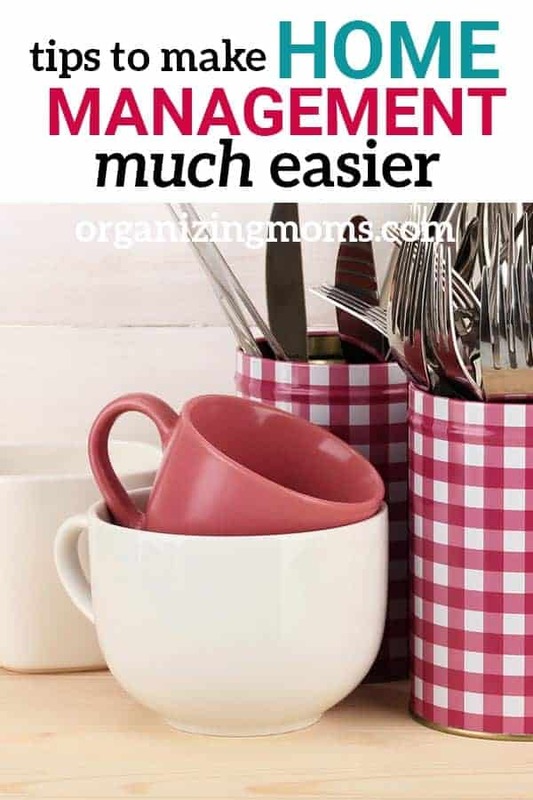 Looking for ways to make home management easier? One of the best ways to pick up new home management tips is to see how other people do things in their own homes. Everyone has at least a few great time-saving ideas that make life easier! To get your creative juices flowing, here’s a collection of home management tips and ideas that will simplify what you do to manage your home. Save time doing laundry with a sock basket. Simplify your laundry routine with this easy idea. Consider using a robot vacuum. Yes, some people think it’s lazy. I happen to think it’s brilliant – this saves me hours every week! Put home maintenance on autopilot.By automating as much as you can, you’ll save time and energy. 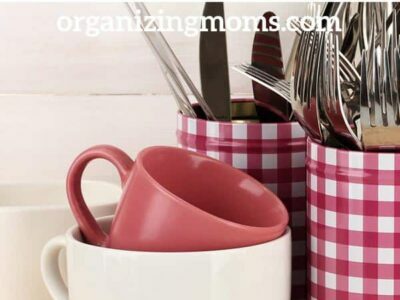 How to get organized at home – Lots of tips and strategies for getting everything organized! Use a grocery pickup service. You’ll avoid impulse purchases, save time, and you don’t have to leave your car. Wal-Mart has grocery pickup at many locations. Use my referral link to get $10 off your first order of $50 or more. Keep your fridge smelling nice with this simple recipe. 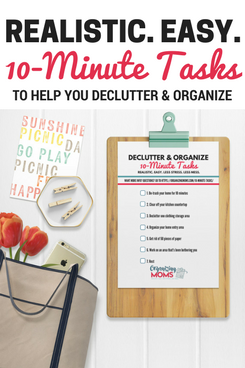 It helps keep your house tidy and wards off procrastination. Make a command center. This one from Aileen Cooks is so cute! If you want to see my command central, you can view it here. And, here’s some more command center ideas. Make a Family Organizer Binder – Keep all of the important info you need about your family in one place. Put this together once, and save hours! Do laundry in 3 days – This post from What’s Up Fagans has tons of great tips for making laundry easier! Keep your fridge smelling nice with this simple recipe. Make a drawer for little helpers. Make things easy to access for younger kids – that way they can get what they need, and help put away dishes. Be ready for company in a snap with these 5 quick steps.